Still in love after a break-up? Have you tried everything you can think of to get over him only to find yourself still crying yourself to sleep? If you’re looking for real solutions that actually work to get over the pain, Get OVER Him FAST is the book that will give you immediate answers and fantastic insights to swiftly guide you out of Misery Valley. 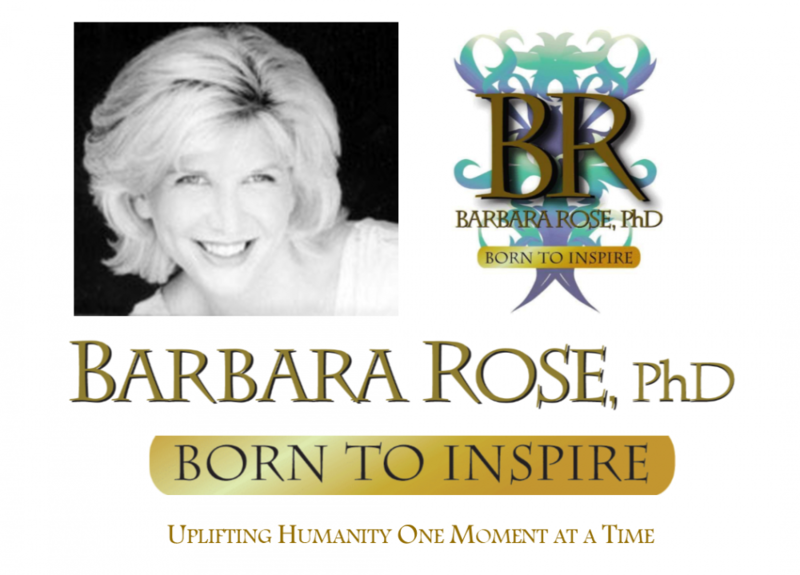 Dr. Barbara Rose reveals how she got over the same misery. The unparalleled insight and transformational process in this book is one that no other relationship book has revealed, ever. * You will quickly learn what works. * Learn the biggest mistake people make after a break-up that actually perpetuates the pain. * You will learn the most astounding process that works EVERY time you need it. * You will learn the guidelines you have never been taught so crying yourself to sleep is HISTORY! If you’re ready to kiss your break-up agony goodbye, this is the book that works every time! Dr. Barbara Sherry Rose, most widely known as “Born To Inspire” was born in Bayside, New York. She attended Franklin College in Lugano, Switzerland, was an honor student at The American University School of International Service in Washington, D.C., and was inducted into Kappa Tau Alpha National Honor Society for Journalism and Mass Communication. Dr. Rose is the bestselling author of twenty five books, a world renowned Life Transformation Specialist, and one of today’s most loved and respected spiritual teachers. As Founder of International Institute of Higher Self Communication merged with Global Life Transformation Foundation she shares the nondenominational process of receiving answers from God, transforming the lives of millions across the globe. Her highly acclaimed work is widely sought after and published internationally with subscribers spanning 191 countries. Her official website is BornToInspire.Com. This entry was posted in Barbara's Books and tagged Barbara Rose PhD, BORNTOINSPIRE, ending abusive relationships, How do I Get Over the Love of My Life?, How to Get Over an Ex, Love, Relationship Guidance, Self Esteem, Transform Relationship Grief, Your Love Life by Barbara Rose, PhD |Born To Inspire | Bestselling Author| Life Transformation Expert. Bookmark the permalink. This book is excellent. I highly recommend this book, it truly speaks to you and addresses all the pain and agony that you feel in your heart and mind.